Looks better in person than I was giving it credit for. Although that busy crease going down the length of the car is suspect. 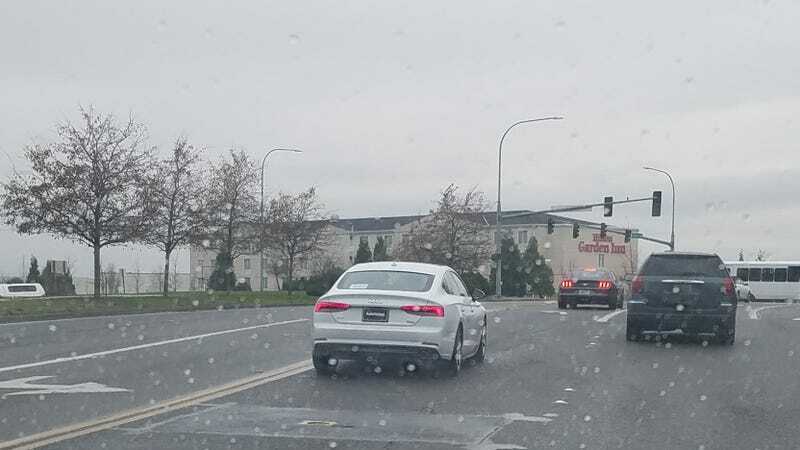 Still not sure why they didn’t just make the A6 or A4 a liftback, and keep the A5 as a coupe, but I guess that’s why I’m not a marketing expert or a designer.